As fans of cool classic watches are well aware the market for vintage Heuers is getting hotter than ever. While it doesn’t sell actual vintage pieces, TAG Heuer is getting in on the action with an impressive exhibition of classic watches from the Heuer era, dating from before the 1980s when TAG (Techniques d’Avant Garde), maker of turbochargers for Formula One cars and other high tech items, acquired Heuer in partnership with British businessman Ron Dennis of McLaren fame. A controlling interest was then sold to LVMH in 1999. 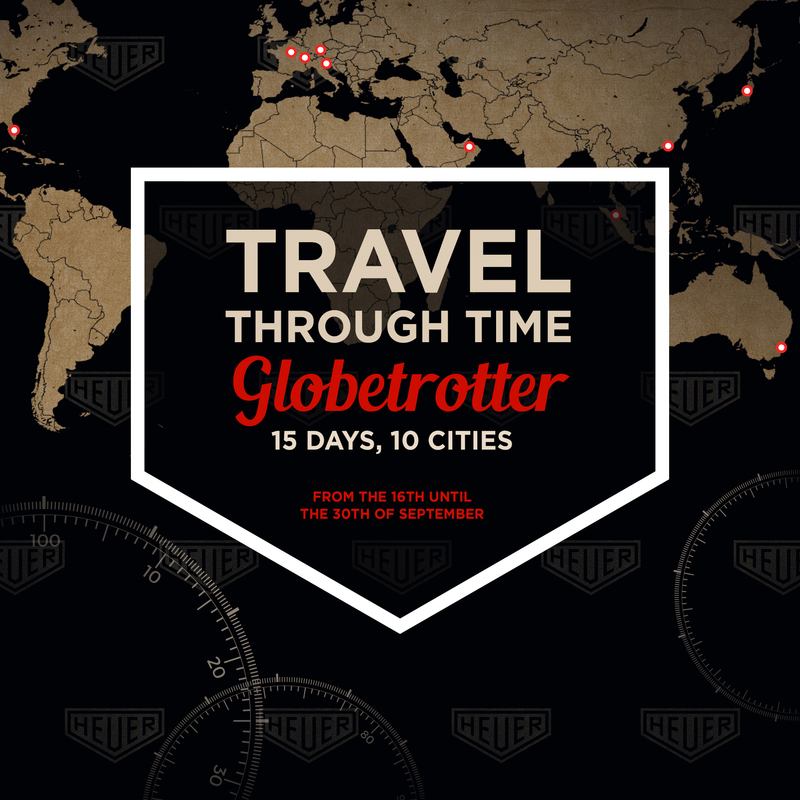 The ambitious Heuer Globetrotter exhibition will launch on Sept. 15 at 10 TAG Heuer boutiques in 10 different countries around the world, each displaying vintage Heuer pieces based on themes related to the brand. 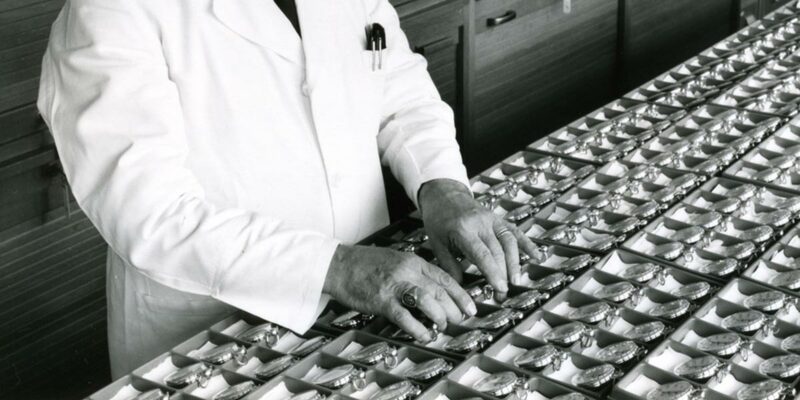 The featured watches by Heuer will come from both private collections and TAG Heuer’s own watch archive at its manufacture in La Chaux-de-Fonds, Switzerland. There will be 400 pieces on display in total, and each exhibit will run for two weeks. TAG Heuer CEO and LVMH watch chief Jean-Claude Biver initially decided to focus more on the brand’s cool heritage in 2015. Most recently they have reissued classic Heuer era watches like the Monza and Autavia. 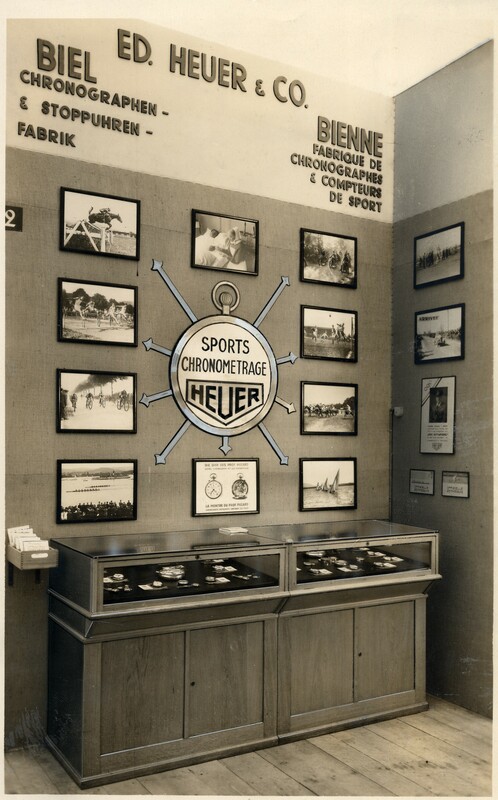 Heuer’s 150-year history is impressive indeed and the smart new campaign should definitely help counteract some of the perception that TAG has increasingly become a fashion-oriented brand and return to its sporty roots. TAG is also taking the opportunity to remind us that Jack Heuer, who was in charge of the company from 1958 to 1982 and came up with many of the classic designs that are so in demand now is still the brand’s Honorary Chairman.